The 2015 Moto2™ Championship has seen Zarco emerge as the clear title favourite, shaking off his reputation as hot headed. Johann Zarco (Ajo Motorsport) took the inaugural Red Bull Rookies Cup title in 2007 by 57 points, the second largest Championship margin in the Cup’s history. From there he progressed through the 125cc championship to eventually end as the title favourite for the 2015 Moto2™ season at the halfway mark. It has not been an easy road for the rider from Cannes; the Zarco of 2015 is drastically different from the one who challenged for the 2011 125cc title or even the Zarco who raced in Moto2™ last year. In 2011 the Derbi mounted Zarco challenged Nico Terol for the last ever 125cc title, their battle going all the way to Valencia at the end of the season. 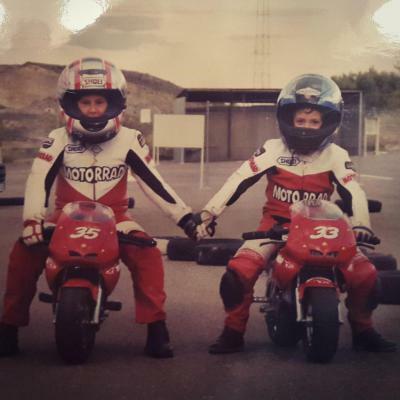 Throughout the year it was clear that Zarco’s Derbi was slightly underpowered compared to Terol’s Aprilia, the Frenchman having to often make up for the lack of power with aggression. That Catalan GP saw Zarco elbow Terol off the track as the pair dragged out of the final corner to the line, resulting in a 20 second penalty for Zarco. Later in the year at Misano the pair were again racing each other to the line, there were no elbows this time as Zarco sat up and seemingly waved Terol past. Zarco believed his underpowered Derbi stood no chance of out-pacing Terol’s Aprilia and his actions were some form of protest to this fact. 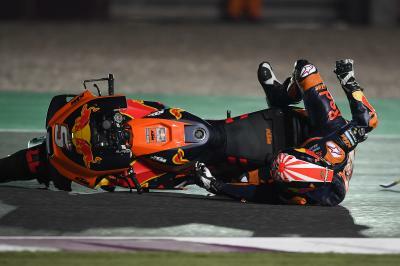 Unfortunately this failed and Zarco quickly began to develop a reputation as a hot head, an overly aggressive rider who had a tendency to give up. This incident in particular haunted Zarco for many years, a favourite for commentators and fans alike to bring up. 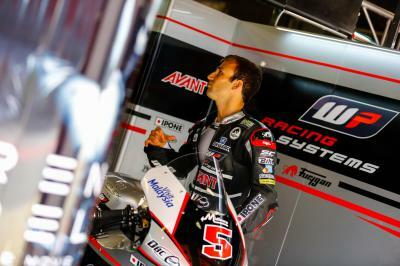 Zarco would finish second to Terol that season before he made the move up to Moto2™. The 2012 and 2013 seasons saw fairly mixed results for Zarco in Moto2™, with two podiums in two years before switching to the Caterham Suter in 2014. The start to 2014 was disastrous, Zarco only able to finish in the points once in the first five races, and his reputation as a talented but overly aggressive rider began to re-emerge. The majority of his falls in those first five races came in the opening laps. 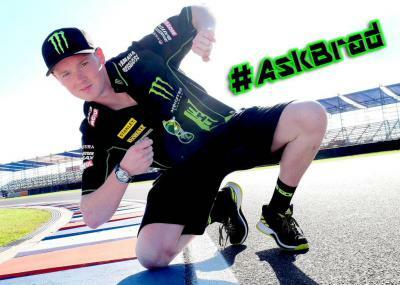 In Austin his crash came despite starting from the front row, a result of simply being too aggressive. The 2014 season would improve for Zarco, claiming four podiums to finish sixth overall, but again these incidents would follow him through to the end of the season, riders learned to be careful of him in the opening laps. A new Zarco has emerged in 2015, his aggression has been pulled in and he crashes far less, his only time off the podium was at the season opener in Qatar after a technical problem. Consistency has replaced aggression inside the Frenchman, who is now able to remain calm and restrained before striking, if need be, during the closing laps. 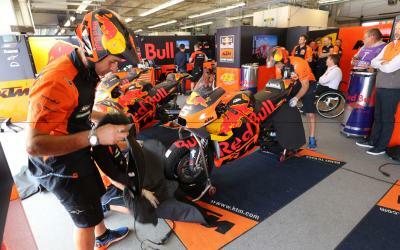 But it was at the Sachsenring that we saw perhaps the clearest display that Zarco is a changed rider. Xavier Simeon (Federal Oil Gresini Moto2) dug deep to fight past Zarco in the German GP, but could not break him towards the end. In those final laps, and especially the final corners, Zarco made the decision to settle for second rather than make a rash move. A remarkable change in a rider who last year would certainly have tried a move up the inside, regardless of his championship standing. 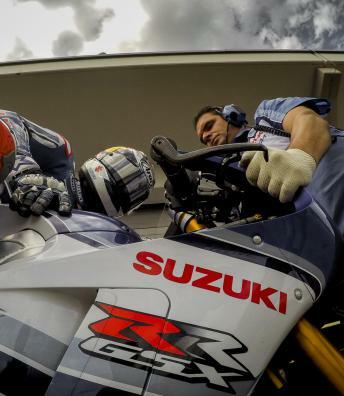 Other factors such as suspension, chassis and team all play a significant role in a rider’s performance, but there are many other Moto2™ riders who are on packages similar to Zarco’s who are still struggling to bring the fight to him for even one race, yet alone a whole season. 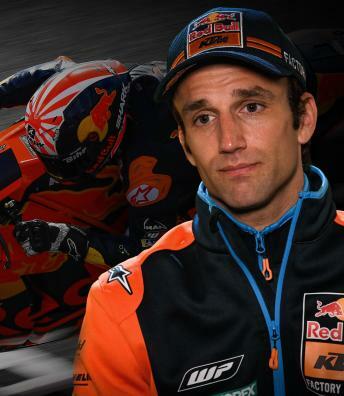 It’s primarily the change within Zarco himself that has had the biggest impact on transforming him from a podium contender to a championship favourite. Zarco: "I can bring KTM to the top but we need time"
HRC confirm Stoner crash in the Suzuka 8 Hours was due to throttle mechanical issue. 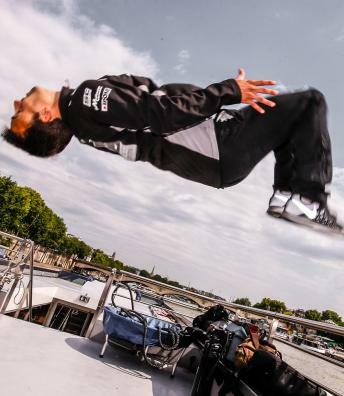 Isaac Viñales will fill in for RBA Racing’s injured Ana Carrasco at the Red Bull Indianapolis Grand Prix. Lorenzo Dalla Porta chats to motogp.com after replacing Isaac Viñales in the Husqvarna Factory Laglisse Team. After four months of hiatus, the 22 rider strong cup is set to return to competition with the third round of season taking place in Sepang. 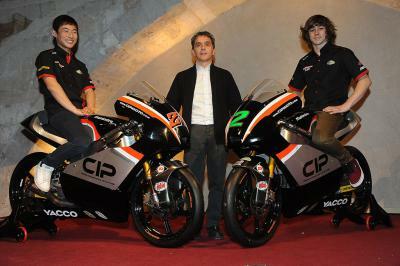 Building on their experience of finding young riders, CIP begin to bring their expertise to other countries, starting with Bulgaria.